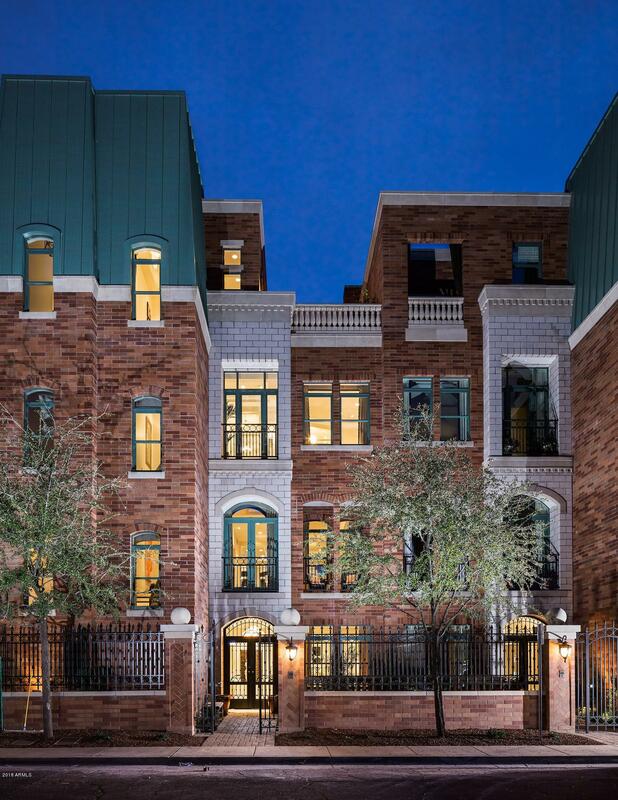 Chateau on Central is an exclusive luxury gated townhome development with 21 five-story townhomes located in mid-town Phoenix, Arizona. Townhomes range in size from 5,100 to over 8,200 livable square feet. There are six floor plans to choose from. Homeowners have the opportunity to customize the floor plans to provide the ultimate urban lifestyle experience in the heart of mid-town Phoenix Arizona. 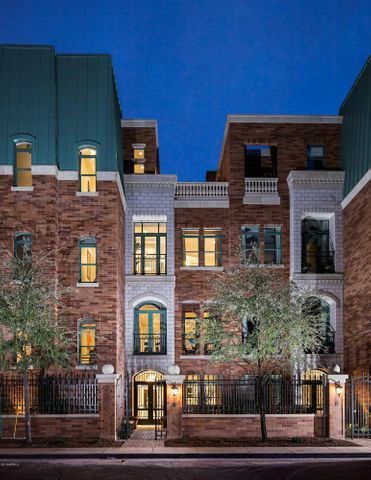 Chateau on Central has amazing features including private elevators, gated camera monitored entry system, outdoor kitchen, granite slab countertops and oversized double garage & secure guest parking. The historically inspired Chateau on Central represents a rare opportunity to own a limited-edition home amid a number of cultural arts, entertainment venues, educational facilities and sporting arenas. 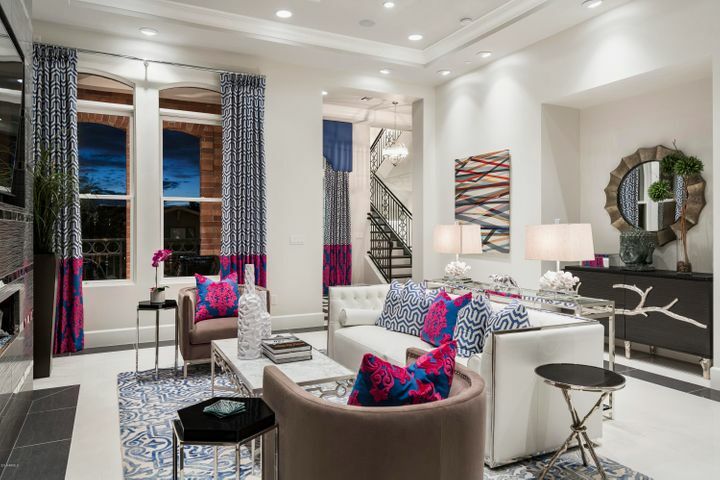 Chateau on Central embodies the rich diversity that is at the heart of the urban culture and provides homeowners a seamless blend of personal and professional life. Please search for Chateau On Central Homes for Sale by clicking the link above or button below. The community has an excellent Phoenix location that offers homeowners easy access to the extensive Phoenix freeway system, including the nearby I-17, and I-10 to reach other desirable parts of the valley including Mesa, Chandler and Scottsdale. Residents at Chateau can easily get to sporting events, restaurants, plays, shops and Phoenix Sky Harbor International Airport via the METRO light rail system. Whether you are buying or selling a home in Phoenix, The Holm Group is here to assist you. 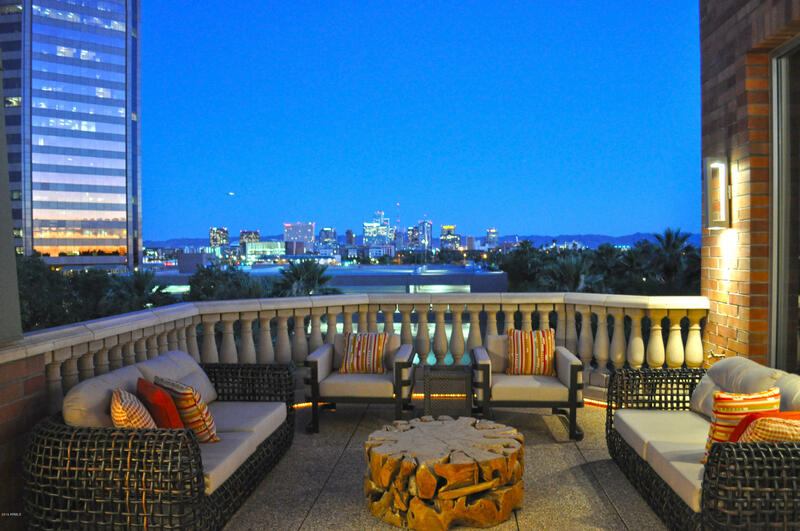 The Holm Group represents both buyers and sellers throughout Chateau on Central and surrounding communities. Whether it’s a custom home, luxury home, single family home or town home you can rely on The Holm Group to ensure a smooth and successful transaction. Remove the stress from buying or selling and let The Holm Group assist you today. 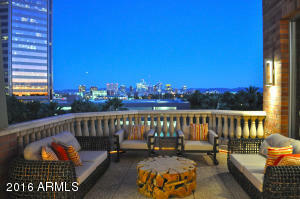 Let The Holm Group Help You Sell or Find Your Next Chateau On Central , AZ Home.